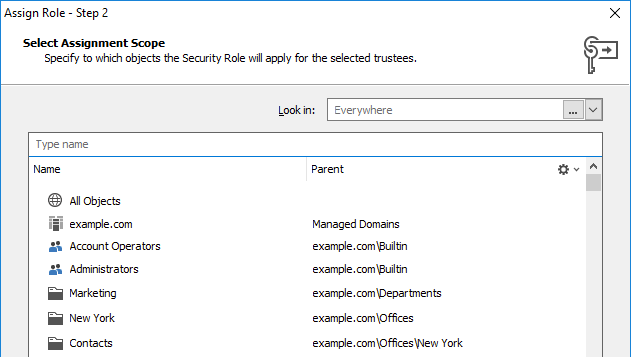 To allow users to create objects in Active Directory, you need to grant them appropriate permissions with the help of Security Roles. 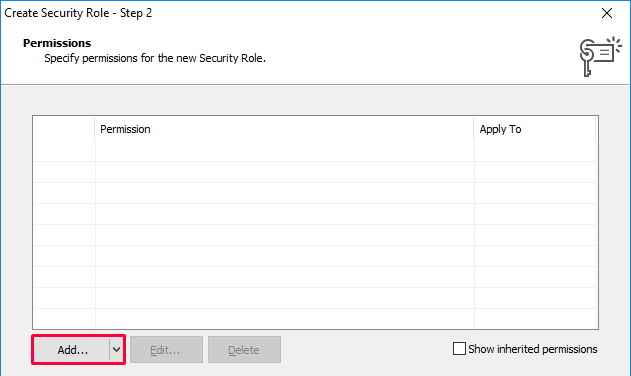 In this tutorial, you will learn how to create a Security Role that will grant users the ability to create user accounts in Active Directory. 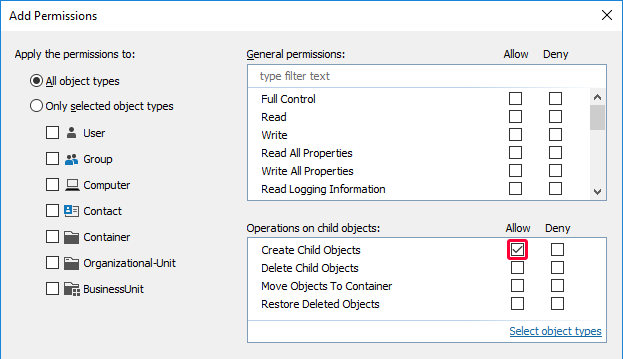 In the Operations on child objects section, check the Create Child Objects permission in the Allow column. To allow creation of user accounts only, click Select object types and select the User object type. 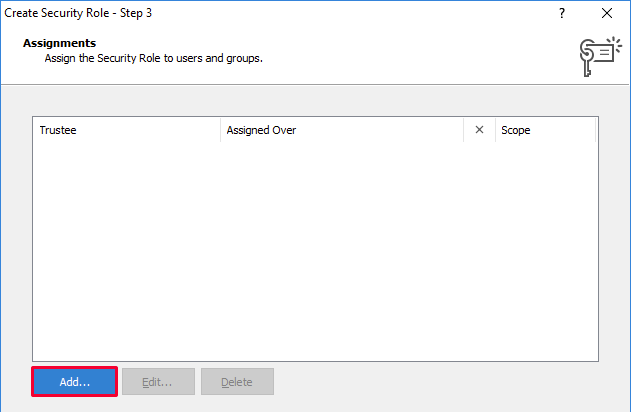 Select where in Active Directory you want the selected users to be able to create user accounts. All Objects - select to allow users to create user accounts in any Organizational Unit in any domain managed by Adaxes. Specific Domain - select to allow users to create user accounts in any Organizational Unit within a domain. OU or Container - select to allow users to create user accounts in an Organizational Unit or container. 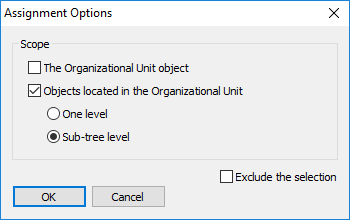 To allow creation of user accounts in the selected Organizational Unit only, select The Organizational Unit object. To allow creation of user accounts in the selected Organizational Unit and in the Organizational Units located under it, select Objects located in the Organizational Unit. Select One level to include only the Organizational Units located directly under the selected one. For information on how to request approval for user creation, see Request Approval for User Creation.